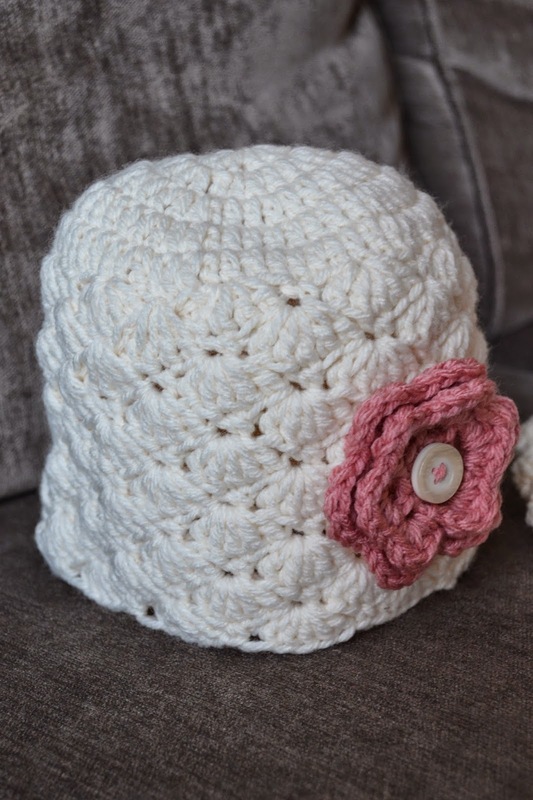 Knotty Knotty Crochet: Simple shells beanie FREE PATTERN! You made these hats for two year olds but sized them for 14-17" head circumference? Your size chart shows 14-17" head circumference for 3-6 month size. I wanted to make this in 3-6 month size so I'm wondering if I should follow the pattern as is or make it smaller?! How would you adjust pattern to accommodate adult sizing? I have requests for adults hats - head circumference 23inches? What rows do I continue to repeat for adult ladies hat. Sorry the above request was asked by Wendy. This breed doesn't have to be brought inside during cold spells. 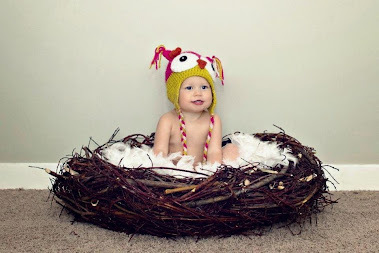 AnimalHeadGear.com :: The Best Animal Hats Online 2011 Photo Shoot Pics offers some in-depth insights on FAQ.